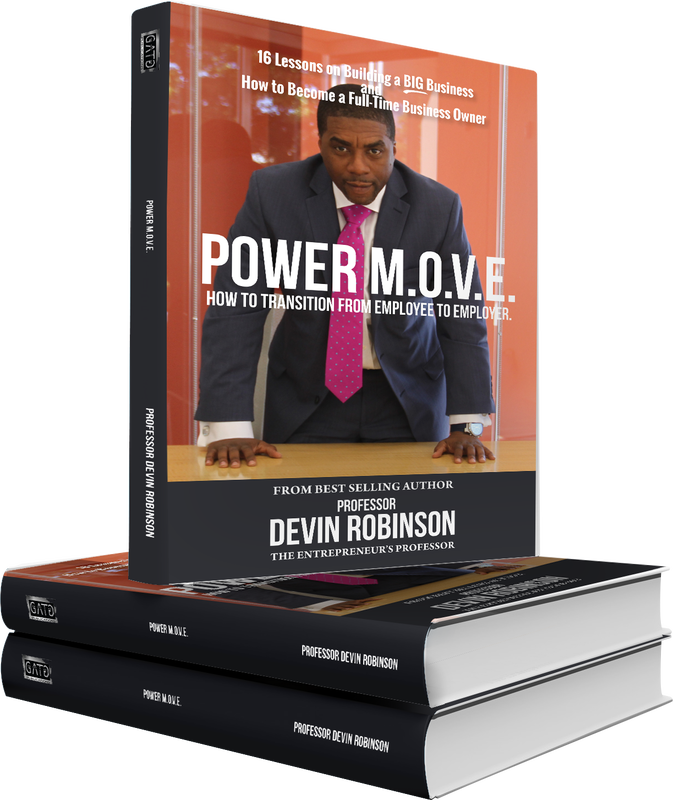 Our School of Entrepreneurship: Power M.O.V.E. program teaches entrepreneurs how to safely transition from employee to full-time entrepreneur. This program methodically takes aspiring entrepreneurs through the mental, psychological, practical, financial, and theoretical processes necessary to becoming a successful entrepreneur. Ideal Students: Long-time employees with no full-time entrepreneurship experience who have a desire to become entrepreneurs.